 The fish species location information on this website is derived from the PISCES Database of the UC Davis Center for Watershed Sciences, from a database version obtained on 26 February 2014. The PISCES Database Website, developed and maintained by the UC Davis Watershed Sciences Center, has distribution maps for most California freshwater fish species. Sample maps, current as of December 2013, are shown below. 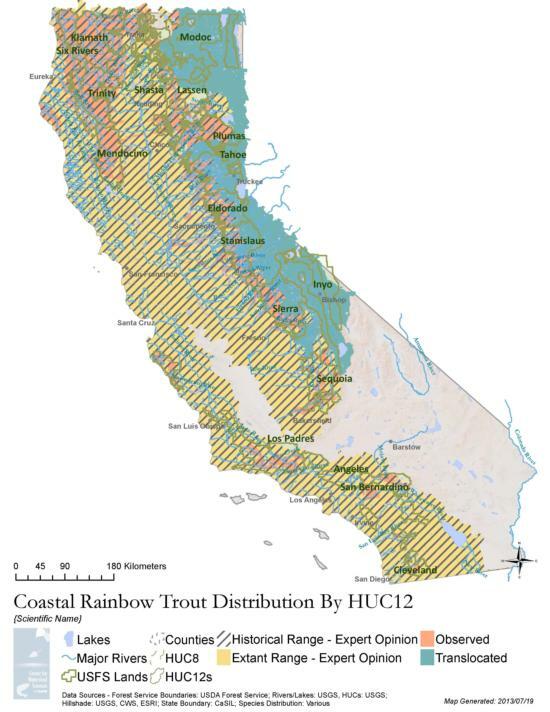 Coastal rainbow trout distribution map, available on the PISCES Database Website. 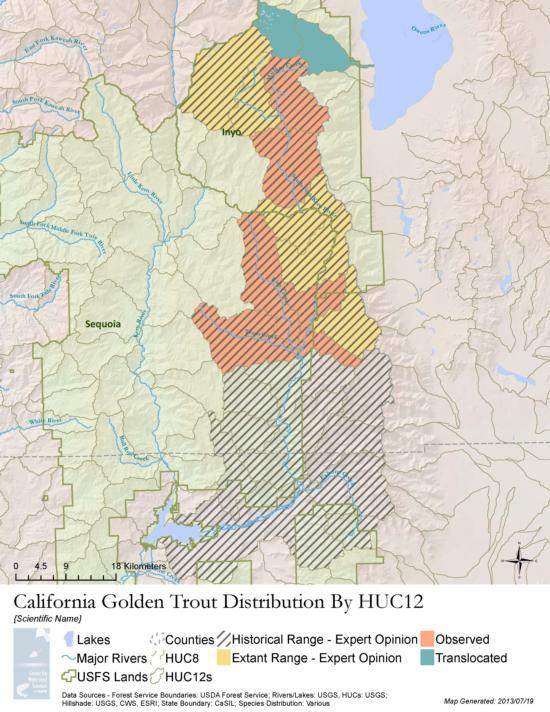 California golden trout distribution map, available on the PISCES Database Website. 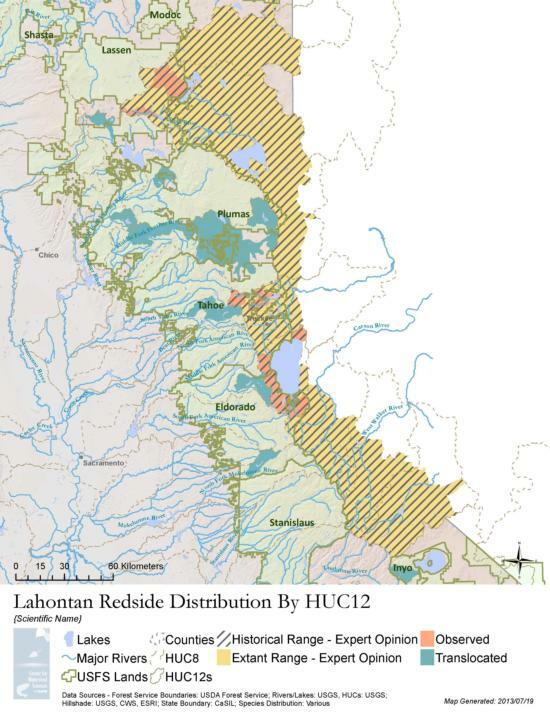 Lahontan redside distribution map, available on the PISCES Database Website.